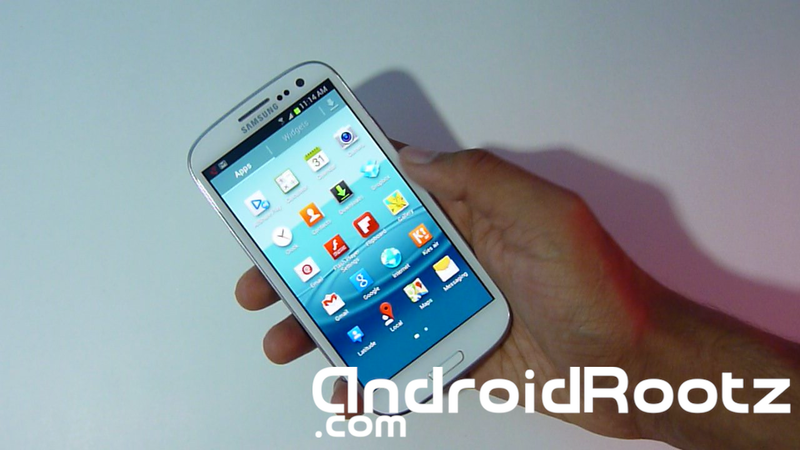 Frosty Jelly Bean ROM Review for Galaxy S3! [AT&T/T-Mobile] & How to Install! ~ AndroidRootz.com | Source for Android Rooting, ROMS, Tricks and More! Frosty Jelly Bean ROM Review for Galaxy S3! [AT&T/T-Mobile] & How to Install! Frosty Jelly Bean ROM is a very smooth and almost stock like ROM. This ROM is excellent for anyone who is starting to use custom ROMs. This ROM has almost everything as stock except some minor things that any Android user can understand. The best part about this ROM is that it is based off of Jelly Bean! Yes, Jelly Bean. Enjoy using this Jelly Bean ROM that is smooth as butter!